Eyeshadow Palettes: How to use those 2, 3, 4, or 5 colors! I know you’ve been in a makeup store or pharmacy and seen those cute little compacts with several shadows in them. Perhaps a couple of them catch your eye, but then, you realize, what in the hell do I do with all those colors?! Do I wear them all at once? One at a time? You know what, nevermind, I’m not going to buy it. Let’s get some froyo. Am I right? I’m going to give you some tips that will allow you to understand how eyeshadow palettes work and how you can use them. Typical two-shadow palettes will have a lighter color and a darker color. The lighter color goes all over your lid, and the darker color goes in your crease. If the colors are completely different, which is often the case when crazier colors are used, you can choose which you want to where on the lid and the crease. Here’s where things get a little more complicated. 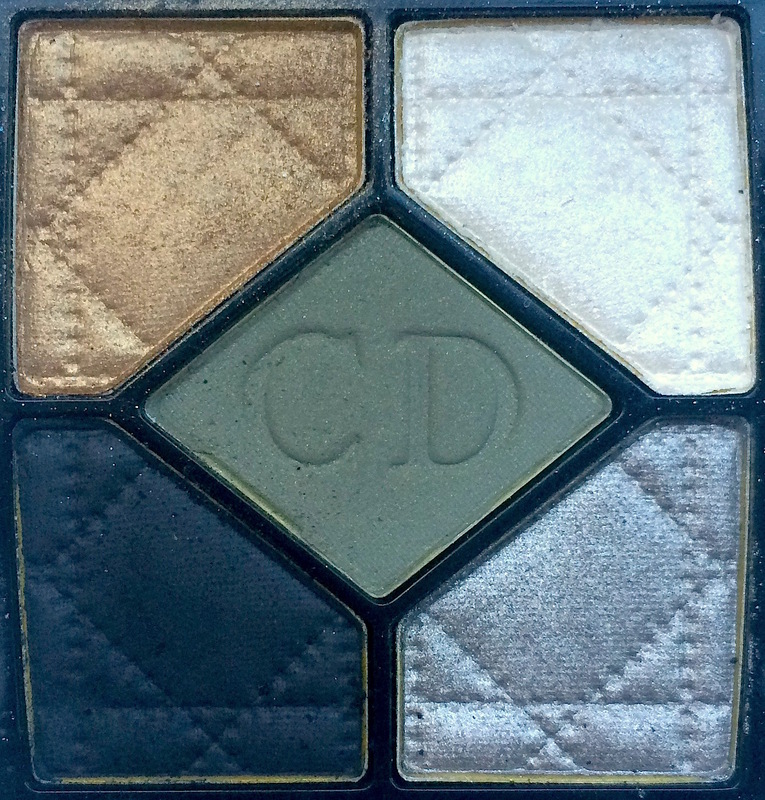 The typical three-shadow palette has a color for highlight, lid, and crease. The highlight will be the lightest shade. The lid will be the medium shade. The crease will be the darkest shade. You might also find another variation of the three-shadow palette. If the highlight shade looks too dark for your taste, then perhaps the lightest shade in the palette is meant for your lids. Then use the medium shadow in your crease. The darkest color would then be used on the outer edges of your eyelid, to intensify the look. It can also be used as an eyeliner. Take an eyeliner brush [See my article Time to Brush Up: The Deal with Makeup Brushes], wet it slightly, and then dip it into the powder shadow. Wetting the brush will allow for more shadow to cling to the bristles, and it will cause the shadow to go on more precisely. This makes it a great technique for using shadow as a liner. If you’re using a liquid, cream, gel, or pencil liner, you can always sweep a layer of the liner shadow over your exiting liner. These palettes will include shadows for (usually from lightest to darkest): highlight, lid, crease, liner (or accentuating the outer edge of your eye). A second possiblity is: base, lid, crease, liner. The term base means that you sweep this light shade from lid to brow bone. Yep, all the way. This is okay, because this shade will usually be very light. It will just provide a nice a base (see?!) for the application of all the other shadows. Doing this can help you later when you’re blending. It also can tamp down the color of your shadows a bit. So, if you’re nervous about some bright or intense colors in the palette, this method might be preferable. Honestly, you can always choose if you want to do this or not. You can just use it on your lid, if you so choose. These palettes are the same as the four-shadow palettes, but they usually include one color to intensify the crease (on the outer edge of the eye) and a separate, darker color that can be used as an eyeliner. Overall, these palettes include a: highlight, lid, crease, “intensifier” (This is my own made up word. Don’t say it to a makeup artist, lest they look at you like you have lobsters crawling out of your ears), and liner. Again, the other variation is: highlight, base, lid, crease, liner. Up to you! Any palettes with more than five shadows are simply a palette of colors that can be used any way you want. Use the principles we’ve learned about where the light, medium, and dark shades go, and you can use those giant palettes intelligently.